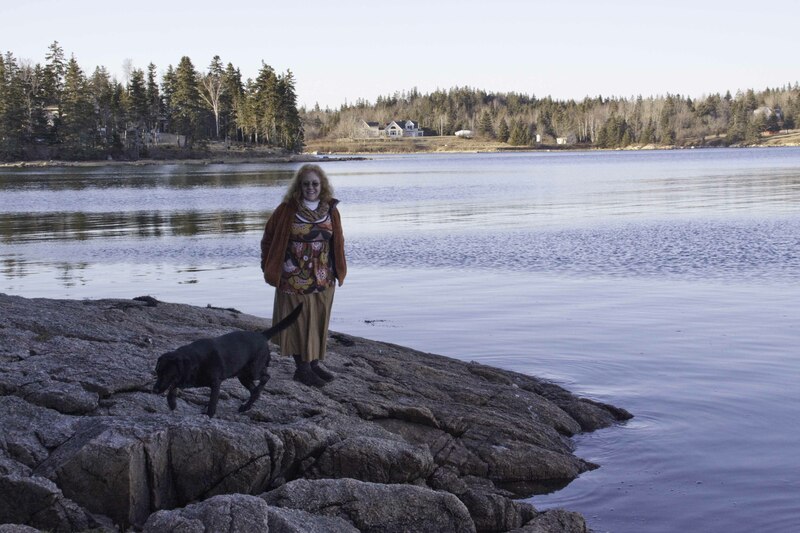 We’ve finally been experiencing Spring and have taken full advantage of the weather to take walks around the Sunshine area of Deer Isle. I feel a bounce in my step and increased enthusiasm with the delightful weather. Yesterday we went through the woods in the Edgar Tennis preserve off of Tennis Court road. 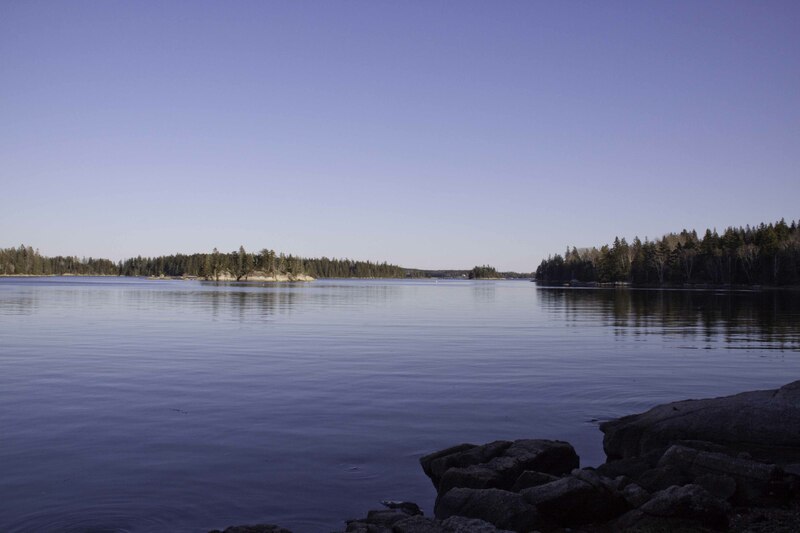 This is right down the street from Deer Isle’s own hostel. We walked through a long winding path, over moss and through the spruce forest, right to the water’s edge. Bob and I stood out on the granite rocks while Morrigan our Labrador Retriever swam in the ocean and Snap our Irish Staffordshire mix explored the woods. We realized we were right across the cove from “the red cottage”, one of my favorite houses in Deer Isle. It’s small but so charming! Today we walked along Black Point Road, into a meadow and meandered through a trail in the woods until we came upon someone’s house. We backtracked and continued walking down the dirt road, past granite boulders decorated in varieties of moss and lichen, way down to the end where coincidentally there was another red house. This one was built in the 1800’s and was much larger. Closed for the season it blindly looked out over the cove and towards the lobster pound on one side and moored lobster boats bobbing in the ocean on another. Bob had just remarked that we haven’t seen many geese. We have always heard they fly south for the winter but they never left New Jersey and it is as cold as Deer Isle. 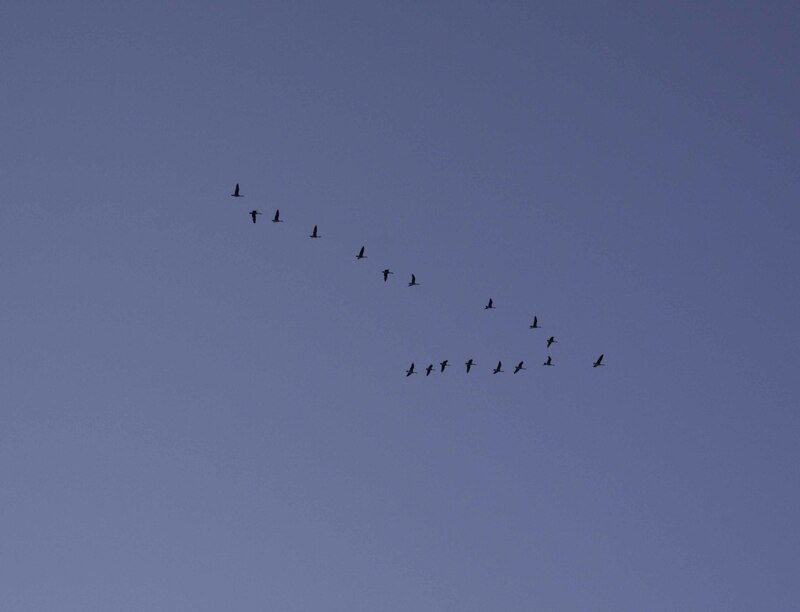 Just then we looked up and sure enough, there were geese flying north. It felt wonderful to get some exercise and you couldn’t pick prettier surroundings. While I strolled I thought about Marie Montieux’s request for a spring tonic. 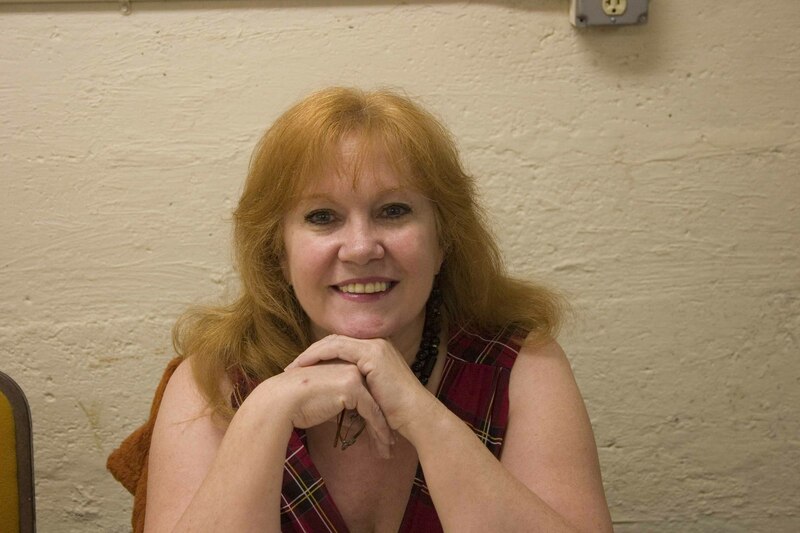 I sent her a package of my favorite tonic all year-round, and one of the classic spring tonics – nettles (urtica dioica). Stinging nettles are not something one wishes to encounter in a walk through the woods but are a perfect herb to ingest on a regular basis. Nettles are perennial plants that can be found all over the world and people have been using them as an herbal supplement and even to make cloth since ancient times. I can think of several reasons that nettles are a traditional spring tonic – they stimulate the kidneys, are an effective antihistamine to treat seasonal allergies, and are anti-inflammatory to treat arthritis. The anti-inflammatory properties made it a good solution for itchy rashes. Asthmatics drink it as in reduces wheezing. 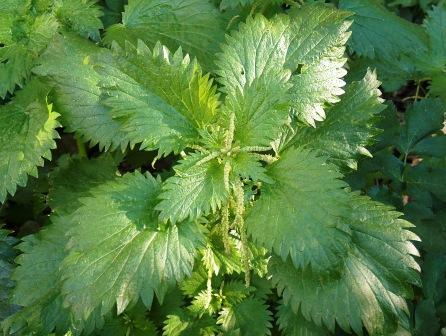 Nettles are nutritious and build energy – providing iron, calcium and are high in vitamin C. They have been used to treat anemia. Nettle tea has also been a traditional drink for women as it increases breast milk, provides iron, and improves digestion. 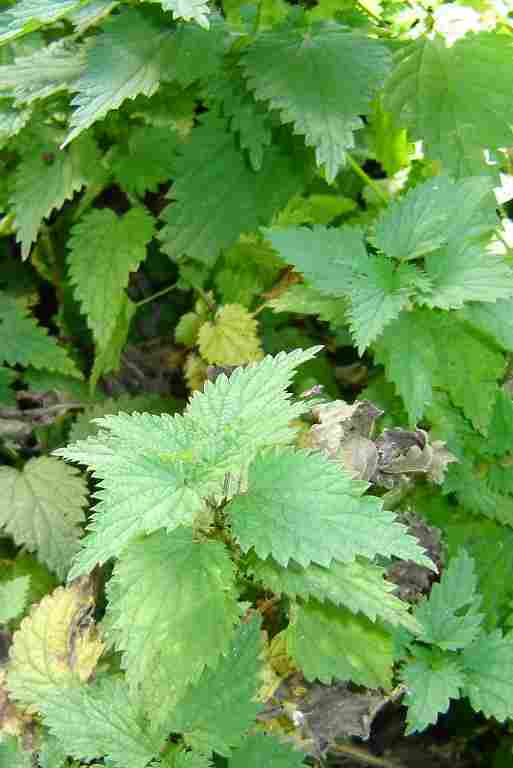 A tea of nettles used as an after shampoo rinse is good for hair – eliminating dandruff and encouraging hair growth. While some like to collect fresh nettles for soups and such, I’ve always purchased it already dried. I highly suggest either Frontier Natural Products Coop (http://www.frontiercoop.com/) or Mountain Rose Herbs (http://www.mountainroseherbs.com/). I drink a nettle infusion and typically have it in the refrigerator as an “iced tea”. Even my husband likes the taste of nettle ice tea. We drink the nettle infusion without sugar or sweetening. It is mild enough and not at all bitter. I drink a glass or two of this infusion a day. This entry was posted in Longevity and Good Health, Retirement/Reinvention, Things to Do in Downeast Maine and tagged allergies, anemia, beach vacation, Bob Wilson, Bob Wilson photography, Coastal Maine, deer isle, Downeast Maine, Frontier Natural Products Coop, herbal treatments, maine, Mountain Rose Herbs, nettle, photography, photos, retire, retirement, Robert Wilson photography, Shawn Phillips, Spring, spring tonic, vacation spots. Bookmark the permalink.